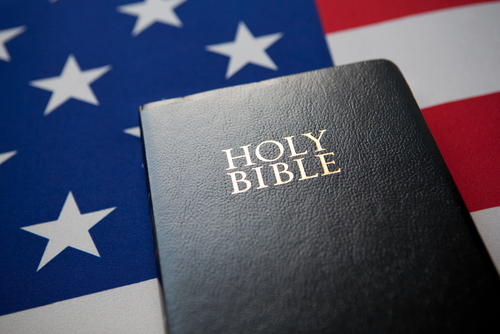 Two bills introduced by legislators in the Mississippi House this week would essentially enshrine Christian supremacy in the law, at least as far as the Constitution will allow. The first is House Bill 281, sponsored by State Rep. William Tracy Arnold. You know how those Ten Commandment monuments in Oklahoma and Arkansas were erected outside the State Capitol buildings, then vandalized (by the same guy)? This bill would allow the Ten Commandments — along with the Beatitudes and the phrase “In God We Trust” — to be displayed on state property. Such monuments, since they would be deemed as having “historical” merit, could also not be removed from the Capitol grounds (other than for, say, maintenance issues). The second piece of legislation worth looking at is House Bill 130, sponsored by State Rep. Tom Miles (a Democrat). This one would straight-up make the Holy Bible the official state book. 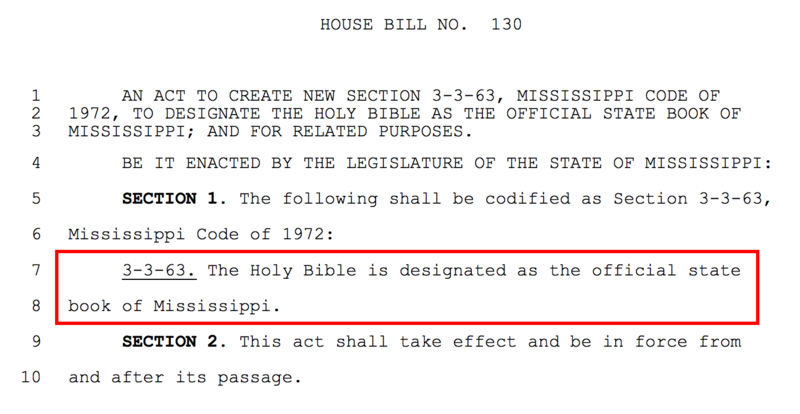 Alabama has an official State Bible. But it’s not like there’s much competition. These bills aren’t necessary. The only reason the Christian monuments were removed (or faced a threat of removal) was because they violated federal law. And it’s just absurd for a religious book to be named any state’s “official” book. If another state did it with the Qur’an, you know exactly what the Fox News headlines would look like for the next month. The only reason these bills are even being considered is because, in a state like Mississippi, you can never go wrong trying to elevate Christianity about every other belief system, even when you’re a government official. 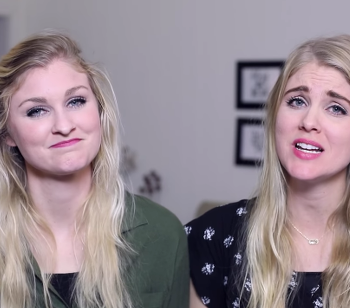 Let’s hope these bills die without anyone taking them seriously. 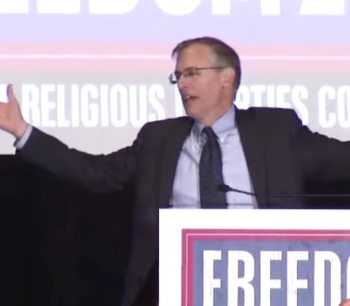 January 4, 2018 Kevin Swanson: God Set California on Fire for Turning "Homosexuals Into Heroes"